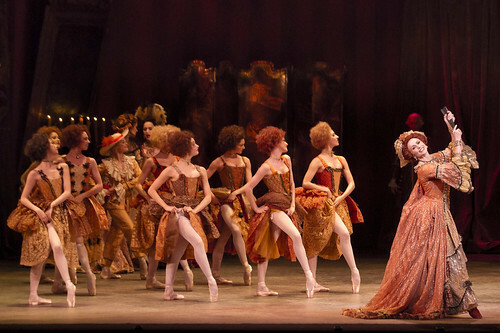 Articles tagged with "by Kenneth Macmillan"
Your Reaction: What did you think of Mayerling live in cinemas? The Royal Ballet kicked off the ROH's 2018/19 Live Cinema Season with Kenneth MacMillan's dark drama. MacMillan kicked against the dance establishment with dark dramas which were a world away from the tutu-heavy showpieces of those before him.